Did you know that more than half of consumers are more likely to shop at an online store that recognises their name? The rapid rise of technology has already transformed the way we shop for everything, from small, every day products to big ticket items. And it’s not a trend that will be going away. In fact, the retail technology trends of 2017 demonstrate just how much the development of tech could transform the sector in this year alone. 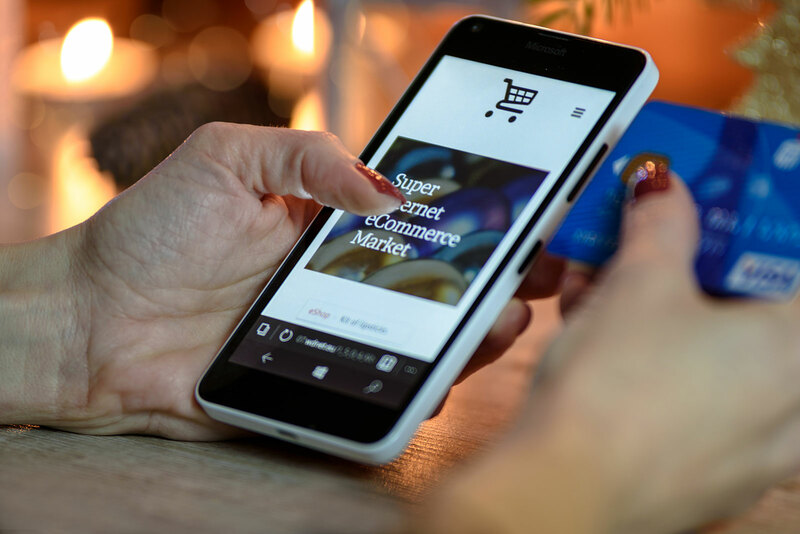 Among the trends to watch last year was simpler click and collect options, omni-channel, and mobile consumers, all of which had the potential to help brands differentiate themselves and get ahead of the competition. But what trends should forward thinking ecommerce businesses consider this year? Big data has already been around for a while and if you’re not already using it to make informed decisions this is the year to do so. This year is set to be the year that the internet of things (IoT) really starts to take off, providing retail businesses everywhere with huge amounts of data that could transform their operations. It’s going to present significant opportunities for the ecommerce sector but bring challenges too, particularly around security. Some of the big-name retailers already have chatbots in place but so far these have limited capabilities. The growing technology and development of machine learning, where computers could learn through interaction, means that 2017 could be a transformative year for the chatbot, providing e-retailers with room to experiment and deliver a new level of cost effective customer service. Excitement around virtual reality might be centred on the gaming industry but it has a lot of potential within ecommerce. Imagine giving your customers an opportunity to experience your products before making a purchasing decision. Not only can the development of virtual reality help with lead generation but it can improve the overall online user experience to keep them coming back for more. While still in the early stages, virtual reality could transform online shopping. Did you know that more than half of consumers are more likely to shop at an online store that recognises their name? Even more are likely to take action if a retailer knows their purchase history and recommends options. If you don’t already use technology to deliver a personalised service now is the time to step up and put processes in place, it could help drive your business to even greater success in 2017.